Asphalt shingles have long been the most popular roofing material for Florida homes, but metal roofs are becoming an increasingly popular option—and for good reason. Though they are often initially more expensive, metal roofs can withstand harsh weather conditions better than any other type of roof. 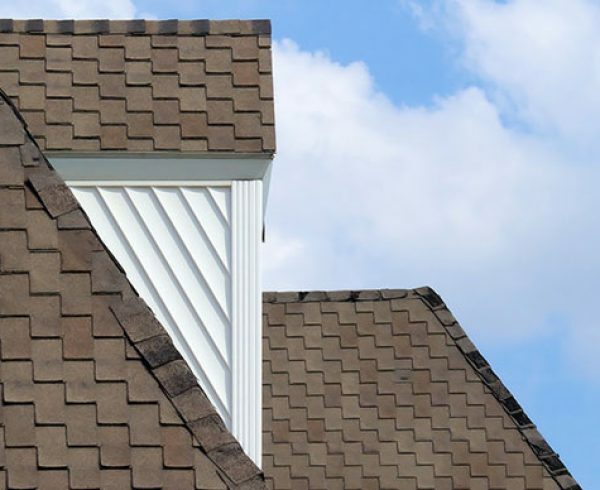 They have the highest wind resistance rating of any roofing material, do not absorb water or moisture, and will not crack and peel under the sun’s harmful rays, making them an excellent investment for Florida homeowners. 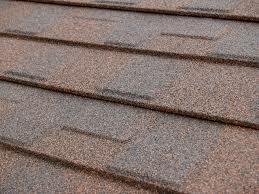 Gerard metal shingles offer homeowners the traditional look of asphalt shingles and the durability of metal. In the past, many homeowners have been resistant to metal roofing because they prefer the look of asphalt shingles or other traditional roofing materials compared to the rather stark appearance of standing seam metal roofs. Today, however, metal roof systems come in all shapes and sizes, from the traditional standing seam roofs to stone-coated interlocking metal shingles that look just like traditional wood shake, tile or asphalt shingles. 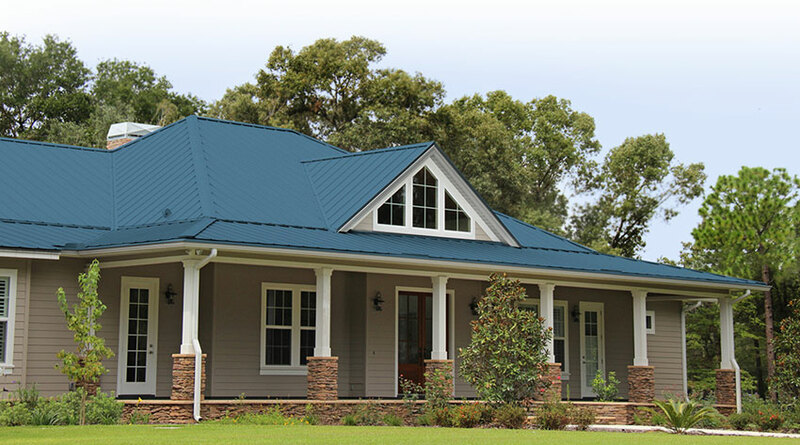 Homeowners no longer have to sacrifice style to have the benefits of a metal roofing system. 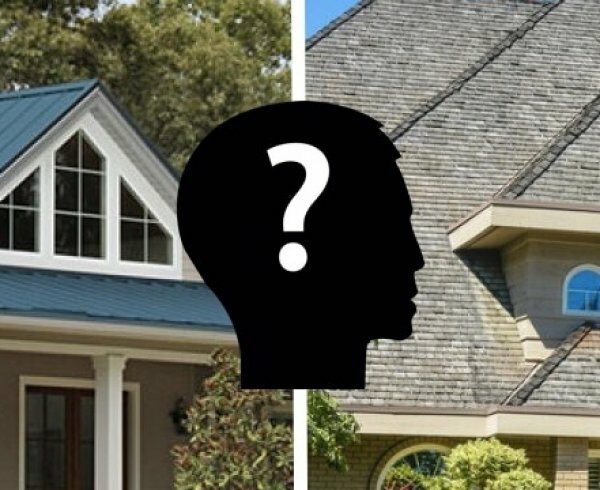 Many homeowners balk at the cost of metal roofing, which is typically two to three times more expensive than shingle roofing, but that larger investment up front can pay off in a number of ways over time. Metal roofing systems can last up to four times longer than traditional roofing materials. 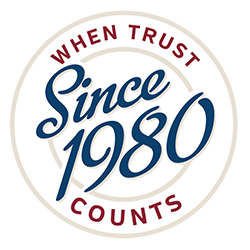 Most steel and aluminum metal roofing systems come with a 30- to 50-year warranty, and some materials, such as copper, can last up to 100 years, saving homeowners the cost and trouble of having to ever replace their roof. Because of their durability, metal roofs also require less maintenance and fewer repairs. In most cases, a metal shingle roof can be installed over an existing roof, which will add another layer of insulation, as well as save homeowners the cost of having their existing roof removed. 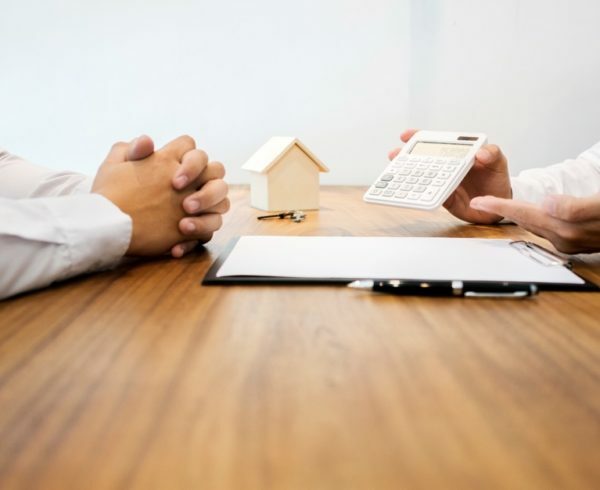 In addition to savings on roof repairs and replacements, many insurance companies offer significant discounts on policies for homes with metal roofs, and, because metal roofs are a premium roofing material, they can increase the resale value of the home. Compared to asphalt shingles, metal roof systems are the better choice for environmentally conscious homeowners—or any homeowner interested in lowering their energy costs. Asphalt shingles absorb a lot of heat, but metal roofs are reflective and do not retain heat nearly as long, reducing heat transfer into the home. This alone can save homeowners up to 40 percent on their annual cooling costs. In addition to reducing energy use in the home, most metal roofs contain 25 to 95 percent recycled content and are 100-percent recyclable at the end of their life. 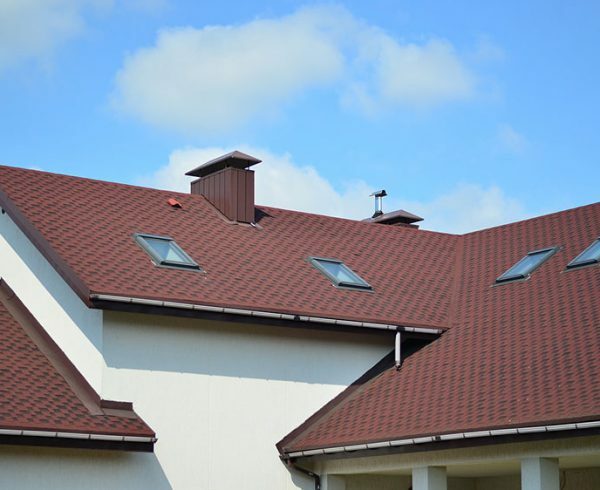 Though there are many positive aspects to metal roofing, as with any other roof or part of your home, there are still issues to consider. Any roofing material is only as good as its installation. If your metal roof isn’t properly installed, you won’t reap all of the benefits. Metal roofing installation in particular requires specialized training, tools and equipment that not all roofing contractors have, so be sure your roofing contractor is knowledgeable and has experience installing metal roofs. As with any other roof, metal roofs require typical maintenance and care. You’ll want to keep the roof, particularly valleys and gutters, clear of debris and avoid walking on your roof as much as possible. 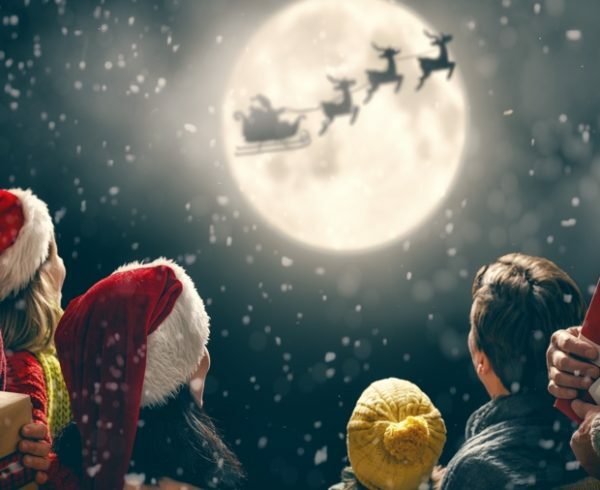 Keep trees trimmed back at least 10 feet from your home, as branches can cause unsightly abrasion and possibly damage the roof’s protective coating. Gaskets should be replaced when they reach the end of their expected lifespan, and a professional should inspect the roof’s sealant regularly and make replacements as needed, though most sealants last at least 20 years. One of the most common complaints about metal roofs is that they can tend to amplify sounds from a rain or hail storm, but additional insulation will eliminate most noise. If you’re considering making the switch to a metal roof, or have other metal roofing questions, email us at office@tadlockroofing.com or call us toll-free at 855-964-7663.